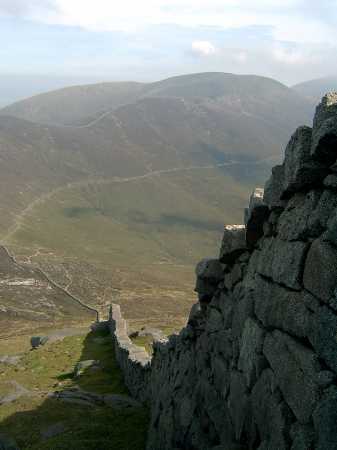 A small, if perfectly formed, band of mviewers that I know of, are planning to do the Mournes Seven Sevens Challenge Walk, Sat Aug 6th. They know who they are. Anyone else thinking about it?